Vancouver, British Columbia--(Newsfile Corp. - May 30, 2018) - Arctic Star Exploration Corp (TSXV: ADD) (OTCQB: ASDZF) (FSE: 82A1) ("Arctic Star" or the "Company") is pleased to report that exploration has commenced on its Diagras Property ("Diagras" or the "Property") located in the Northwest Territories, Canada. 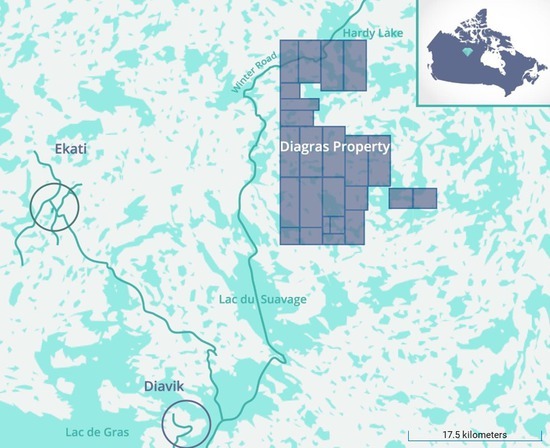 Diagras is a contributing Joint Venture (the "Joint Venture") between Arctic Star, which holds a 40% interest, and Margaret Lake Diamonds Inc. which holds a 60% interest, and acts as project operator. 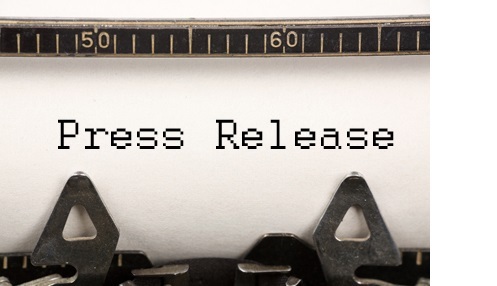 Additionally, Arctic Star is pleased to announce a non-brokered private placement (the "Private Placement") of 1,130,000 units (the "Units") at a price of $0.17 per Unit, for gross proceeds of $192,100. Each Unit will be comprised of one common share in the capital of the Company (each, a "Share") and one non-transferable share purchase warrant (each, a "Warrant"). Each Warrant will entitle the holder to purchase one additional Share in the capital of the Company (each, a "Warrant Share") for a period of 24 months from the closing date at an exercise price of $0.25. All securities will be subject to a four-month hold period from the closing date. The Private Placement is subject to TSX Venture Exchange ("TSXV") approval.